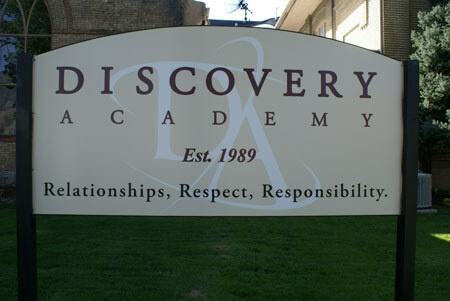 The Discovery Academy is a clinical boarding school whose mission is to inspire each student to a quest for excellence in all areas of life. Through an intensive program of academics, therapy, and life skills training students are challenged to excel in their development; intellectually, emotionally, socially, spiritually/ethically, and physically. It is the aspiration of the program that enrollment in the academy begin a lifelong quest for greater wisdom, integrity, insight, and social consciousness. Staff and student interactions are governed by mutual respect, in an environment that balances individuality with community. A commitment to “self discovery” and “service to others” defines the school in our pursuit of excellence.